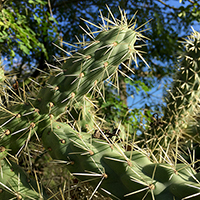 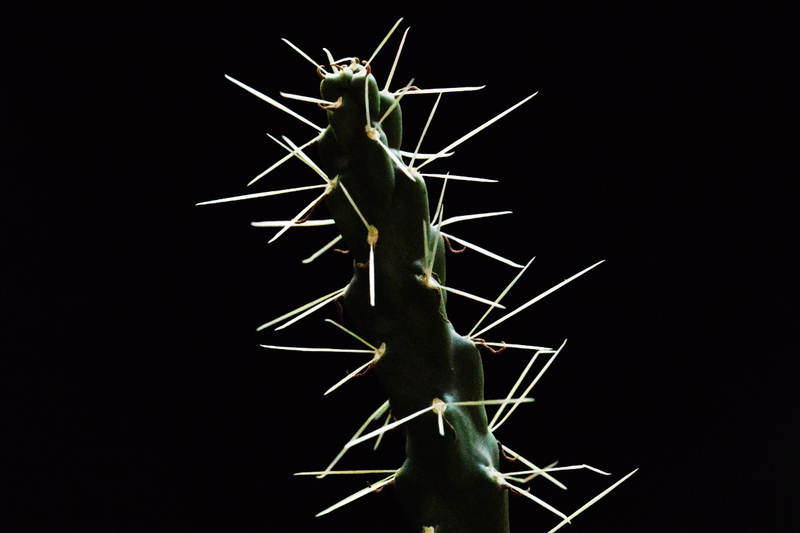 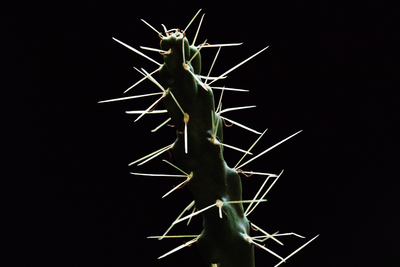 University of Illinois postdoctoral researcher Stephanie Crofts and animal biology professor Philip Anderson found that barbed cactus spines behave a lot like porcupine quills: They readily penetrate fibrous materials and hold fast. 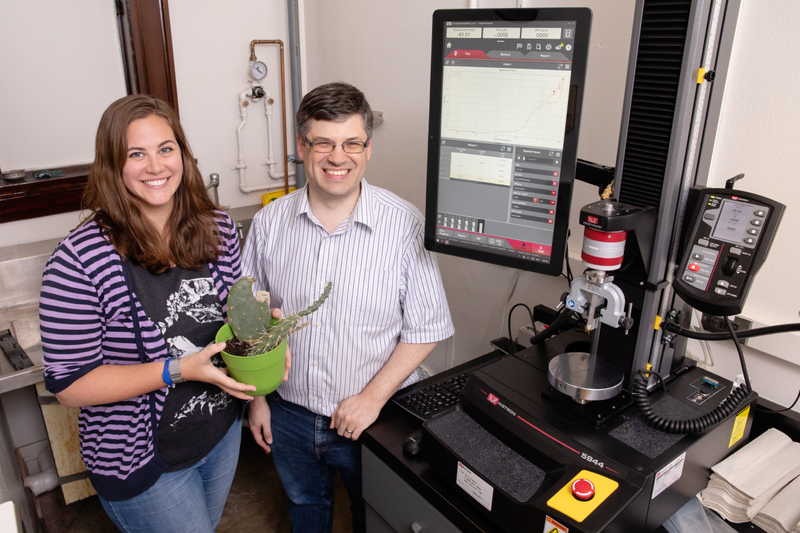 "We're looking at the fundamental mechanics of a puncture event and how differences in cactus spines – in particular their microstructure – affect how they puncture and anchor into whatever they're puncturing," Crofts said. 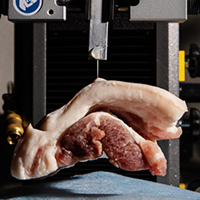 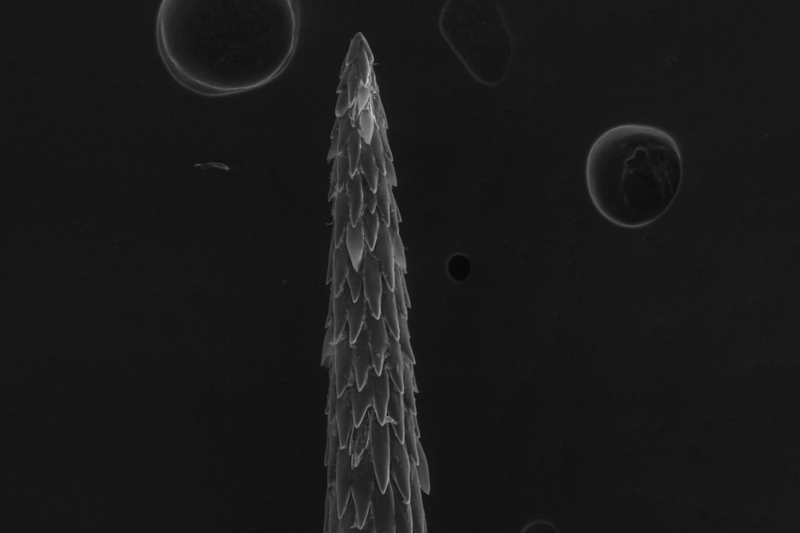 "Before we started the experiments, we looked at the spines under a scanning electron microscope," Crofts said. 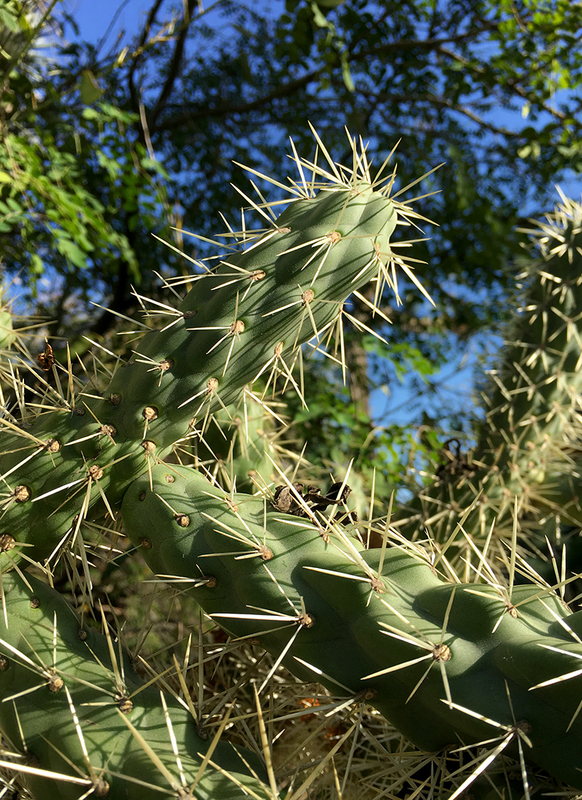 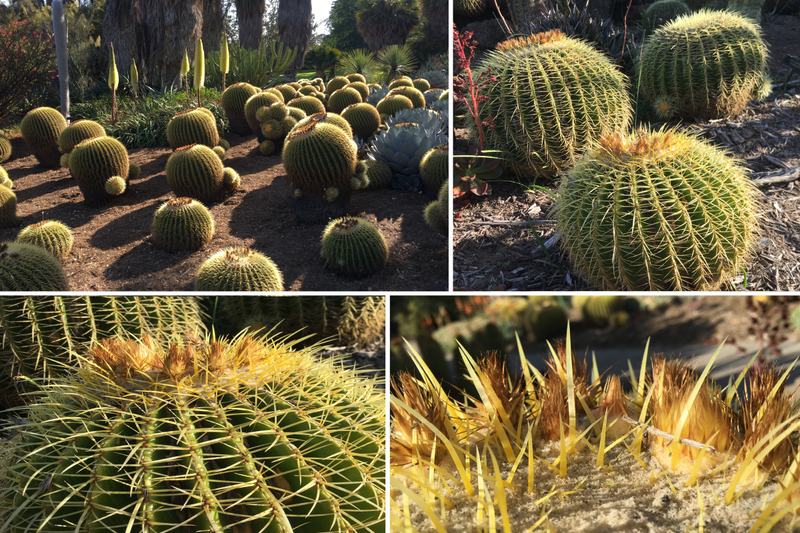 "The barbed spines – like those on the cholla – looked incredibly similar to porcupine quills studied by other groups." 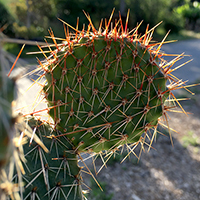 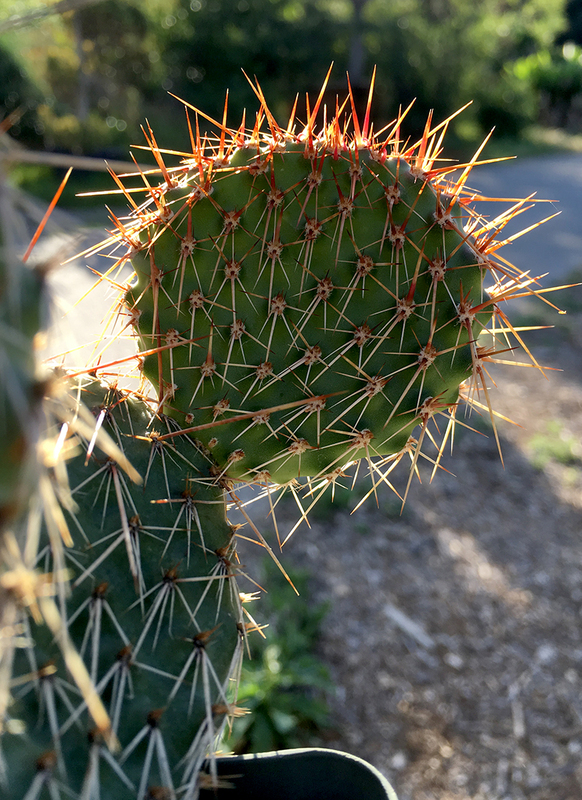 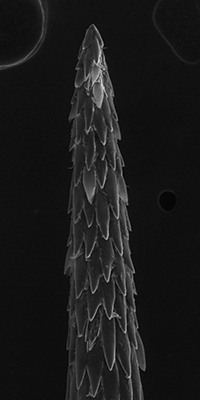 The paper "The influence of cactus spine surface structure on puncture performance and anchoring ability is tuned for ecology" is available online and from the U. of I. 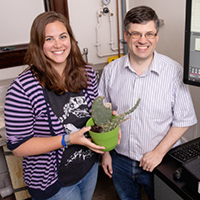 News Bureau via diya@illinois.edu.